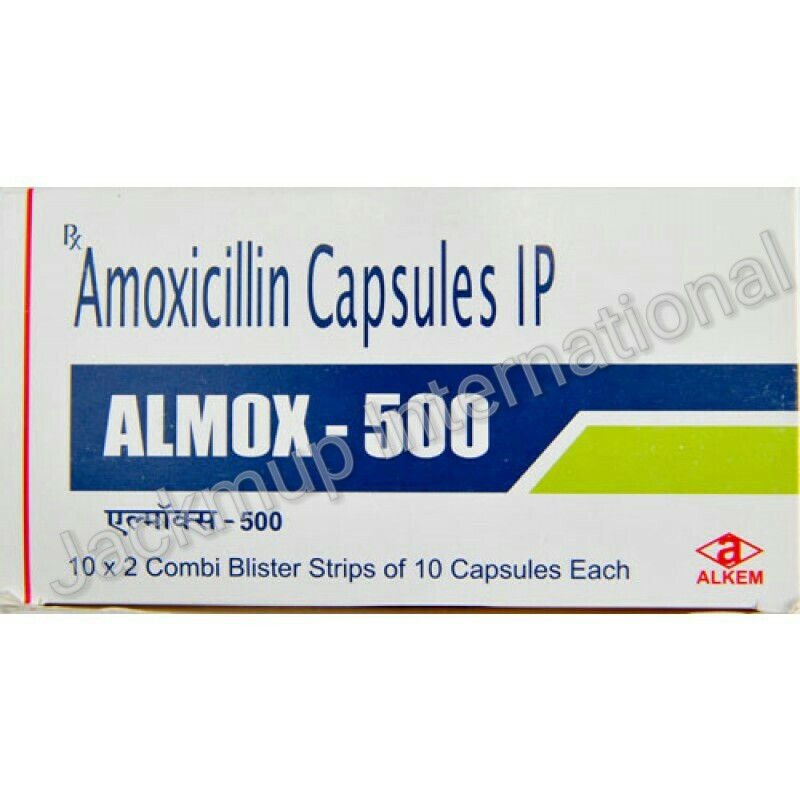 Description:- Almox capsule is used in the treatment of bacterial infections. It is an antibiotic. It kills the bacteria by attacking their cell wall. Specifically, it prevents the synthesis of a substance in the cell wall called peptidoglycan, which provides the cell wall with the strength required for survival of bacteria in human body.